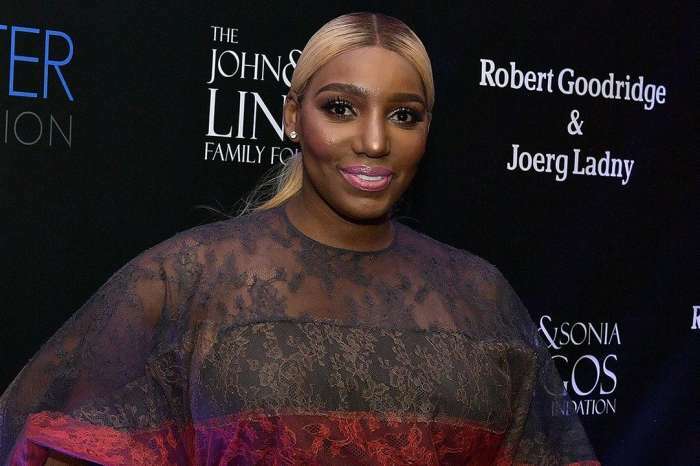 Nene Leakes turned heads as she attended the 2018 BMI R&B/Hip-Hop Awards. The Real Housewives of Atlanta star posed with Ciara and Keri Hilson at the event which took place at The Woodruff Arts Center’s Symphony Hall in Atlanta, Georgia. The one and only Miss Janet Jackson was honored with the BMI Icon Award. 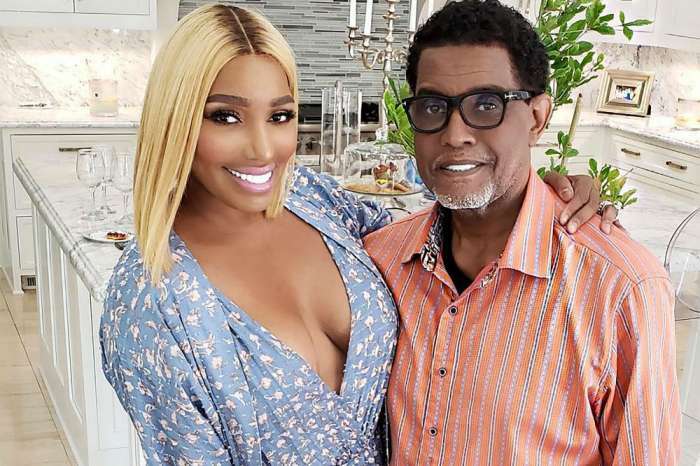 The RHOA talent showed off her slim figure in a cut-out dress, but everyone seems to be obsessing over the fact that she had plastic surgery. A person close to Nene said she does not care about the chit-chat and she finds that her face and body are fabulous. 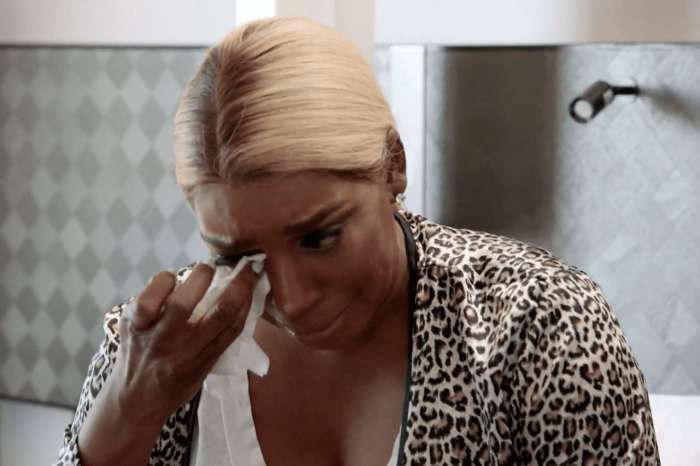 If Nene is happy with herself, that is all that matters, other supporters concluded.